Week Three is about to begin at our little McGaugh Academy, and I sit here thankful that my kiddos pooped out shortly before their bedtime tonight which allowed me to finish my prep a bit earlier than usual. I am sipping cardamom tea—all recipes cardamom are my latest obsession. I have my mom partly to thank for this: she recently introduced me to Big Spoon Roasters’ Chai Spice Peanut Butter. It is an artisanal peanut butter from North Carolina, and if you want to indulge in absolutely the most delicious thing you will ever taste, you might want to check out their website. For a girl who watches her calorie intake, I must confess that there were other food items I did without this past week in order to clear out almost this whole jar of yumminess. I would have a tablespoon with a banana as part of breakfast…and maybe I put a bit on some of our homemade challah, just sayin’. Katie’s favorite restaurant, Pamir, serves a cardamom cherry blossom tea with a green tea base, sugar and whipped cream. I love it chilled, and I have been interested in a simpler cardamom tea I can make at home without dairy or sugar that would work hot or chilled. I steep a cinnamon stick, a few pieces of fresh ginger, and cardamom in boiling water. For no calories, this is a better option for a late-night cardamom love affair than the peanut butter. Having a special autumn tea like this also helps me to cope with Pumpkin Spice Latte season. Yes, I have had tall one…but only plan to have one or two more for the season (pricey, caloric). I used to indulge in those several times a week back in the day, so I need to make new habits for myself and come up with autumn treats that won’t undo all the work I have done to get healthy. I also made this pistachio cardamom granola, although I made a couple of adaptations (a different oil and not nearly as much of it, for example). On top of 0% Greek Yogurt? Yum! My Katie Girl had her first go on Splash Mountain! She was so brave and jumped at the chance to sit in front. Her reaction right after the drop? “Mama, I want to go again! 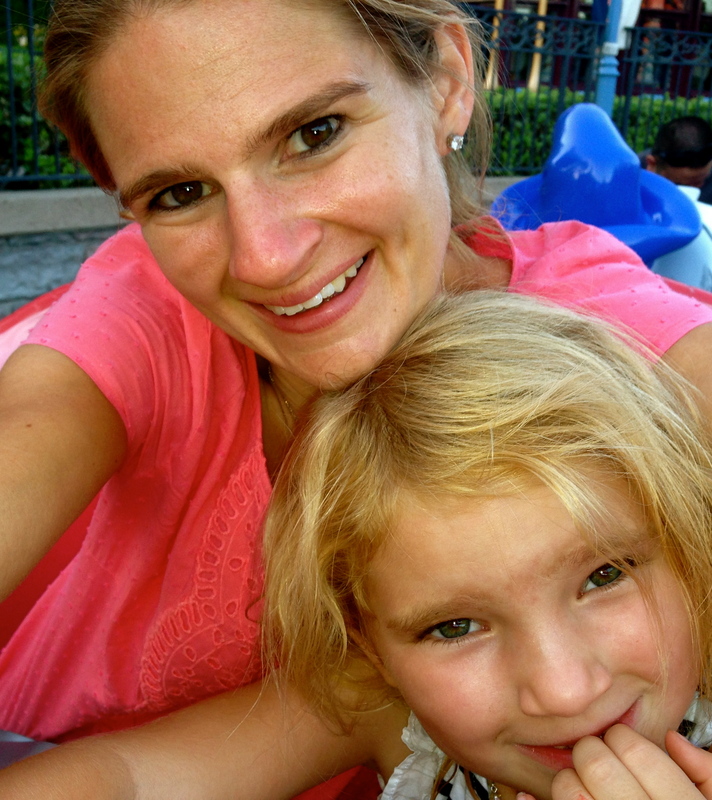 !” We were at Disneyland without a crowd, so she and my mom hopped right back on. Love her fearlessness. I, on the other hand, look like I might be about to puke. Trust me, I wasn’t thinking at all about the drop. 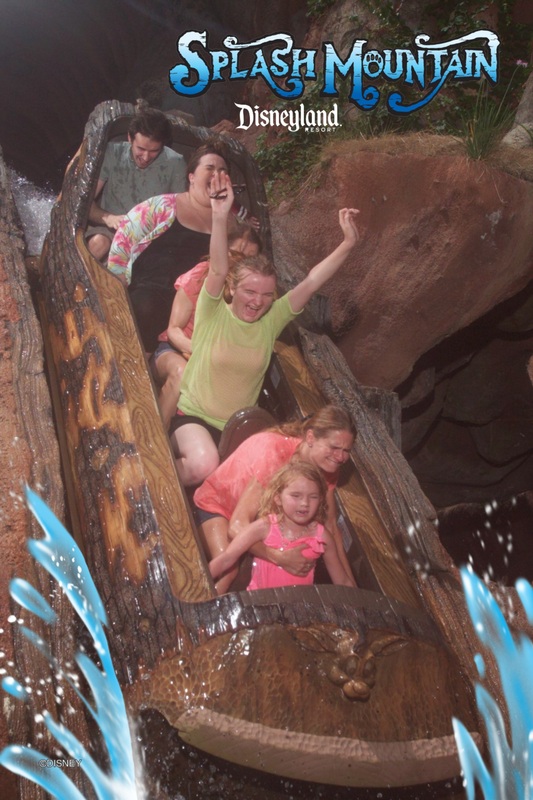 No, this is the look of a mom who is overly paranoid at the last second that her child is going to go flying out of the log and who is determined to hold on come hell or high-water. We all made it, of course, and now I wish I had been smiling. Katie also rode Radiator Springs Racers again that day, as well as Grizzly River Run. It was a big day for some big rides for this first grader! So like I said, this happened. I breeched the October wall with this little PSL. Now this is just a beautiful display of autumn loveliness. I love the Skellington apples! Radiator Springs, one of my favorite rides. The animatronics in that ride are mind-blowing. Alas, neither of us will become the new ruler of England. We also enjoyed a visit with a dear friend and one of my first students back in the day as a long term sub before I had any clue about what I was doing in a classroom. Jenn was such a bright spot that term! Thanks for visiting on your trip out from D.C., Jenn! 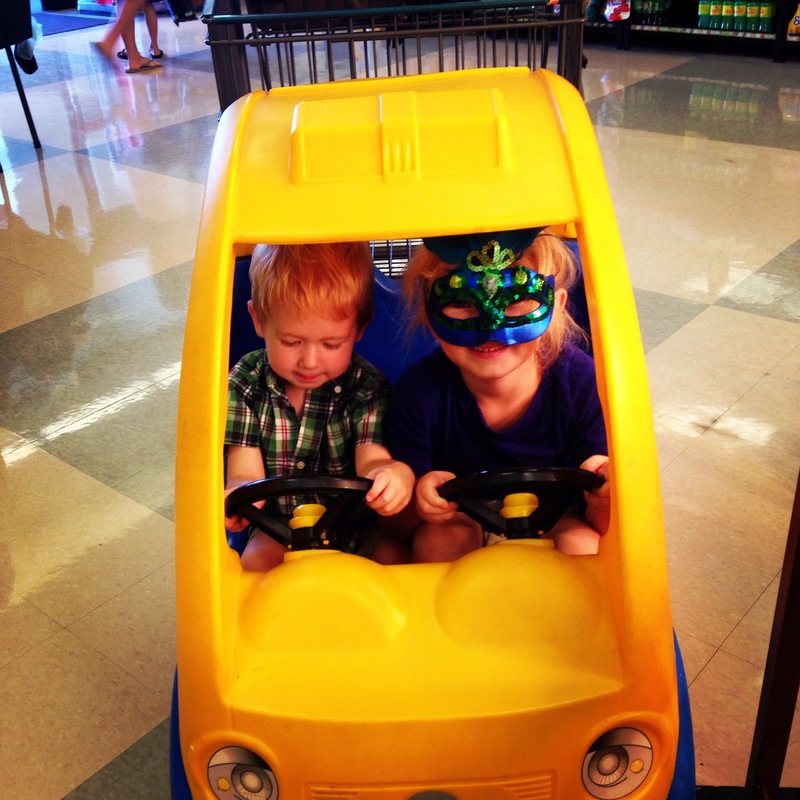 I never posted about Nolan’s 2nd birthday party! The theme was dino pirates….it totally worked! From Academic Decathlon, to p.e., to the principal’s office…and now 20 years later. I love this memory, because we were talking about how great our 30s are, how we wonder about our lives in parallel universes and what would have happened if we’d made other decisions, and how powerful it is to look at the bright side. Reminded me of a few times when we’d have these kinds of conversations all together at Marguerite’s house long ago… Sometimes 17 is truly a magical age to be! 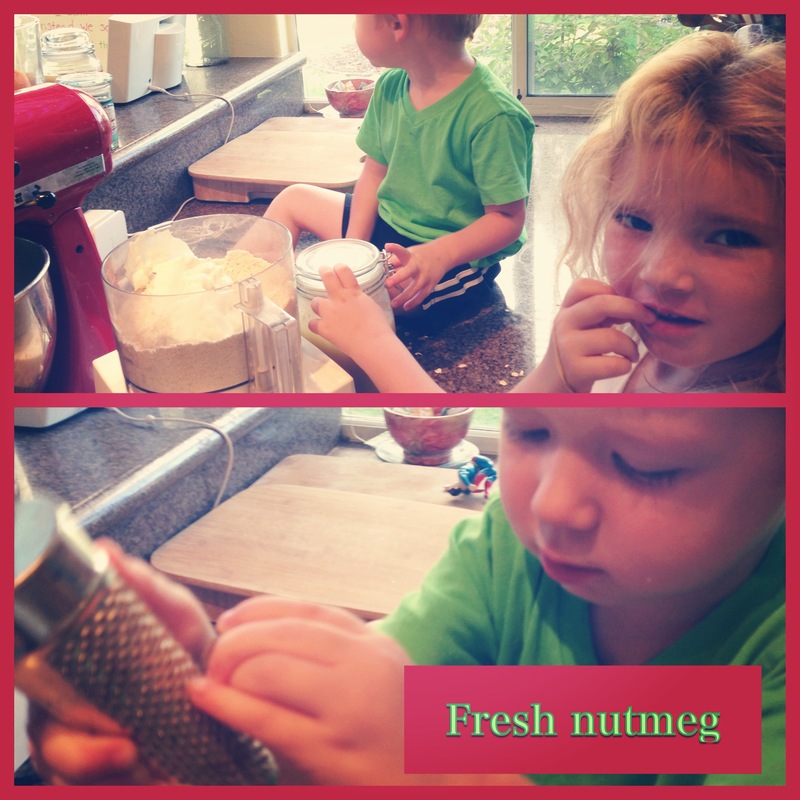 I got the chance to make peanut butter and jelly bar cookies for Nolan’s birthday party. This is one of the few recipes I cannot make, unless I take it somewhere….because I will eat it all until it is gone. I love these. The recipe is from Ina Garten. 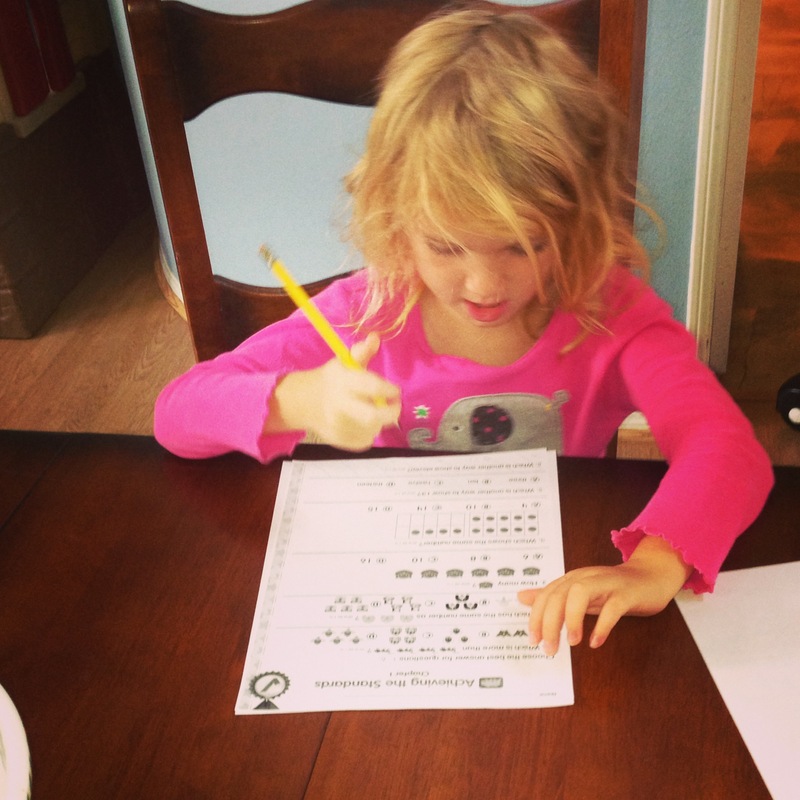 Baby Kate’s first ever formal math test happened this week! She did great! 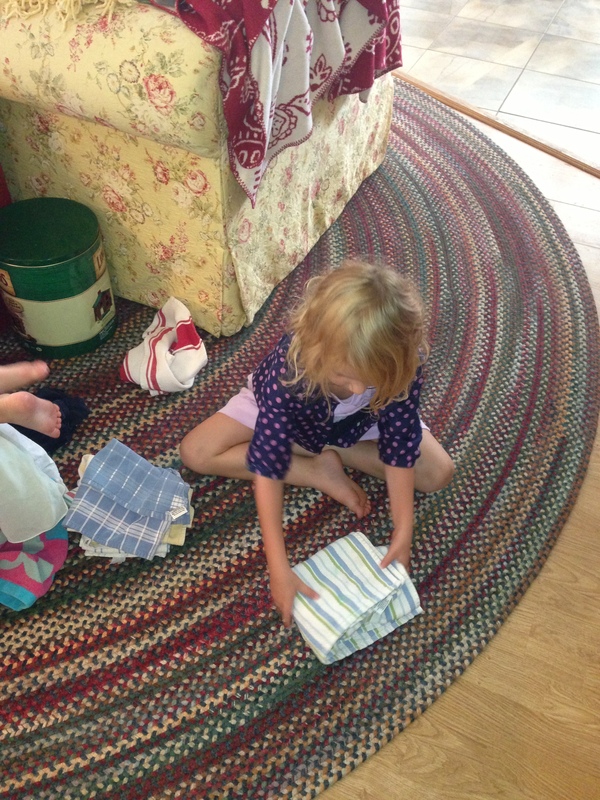 She offered to help fold these kitchen towels for me. She really likes this particular chore! 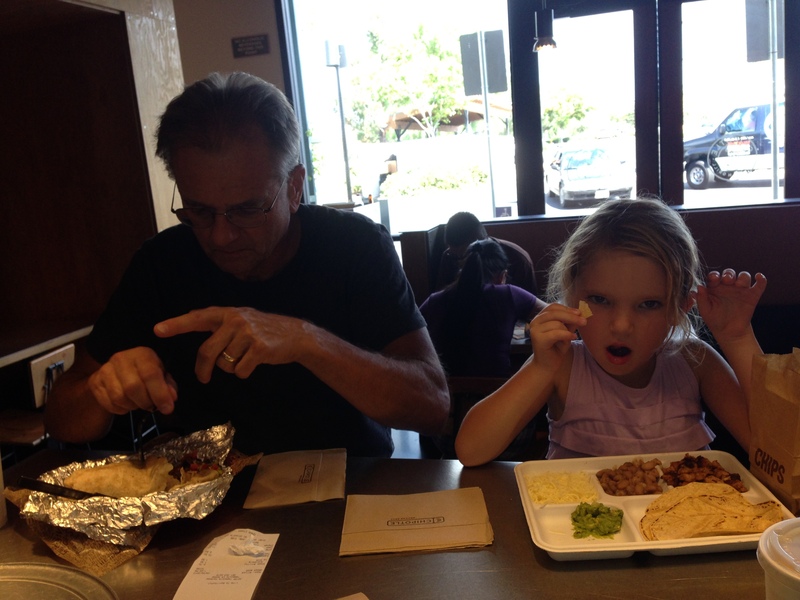 Chipotle with my dad after getting some new running shoes and gear. I love their veggie bowl. 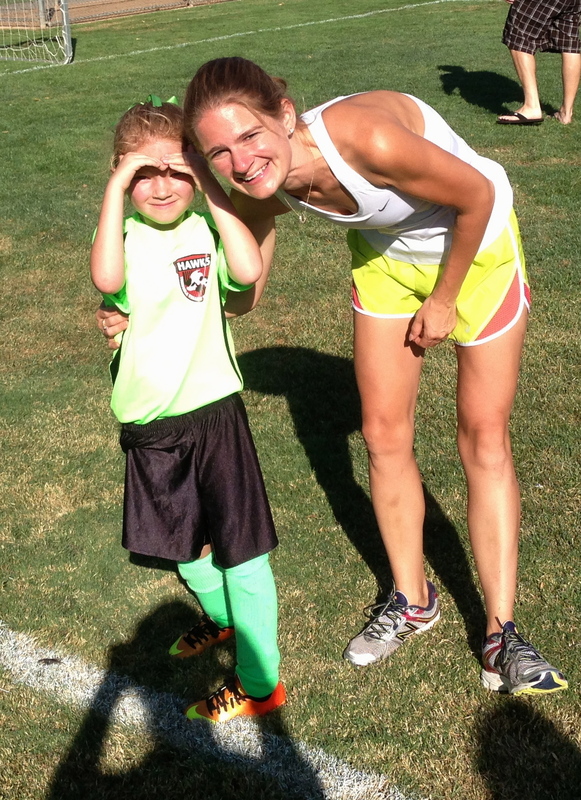 On Saturday, we had Katie’s first soccer game of the season! 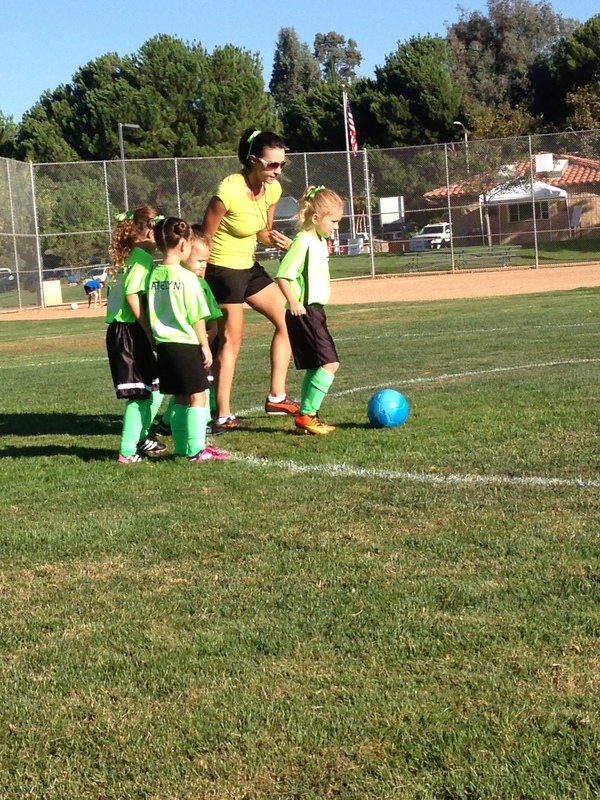 Her team is the same color as last autumn’s team! 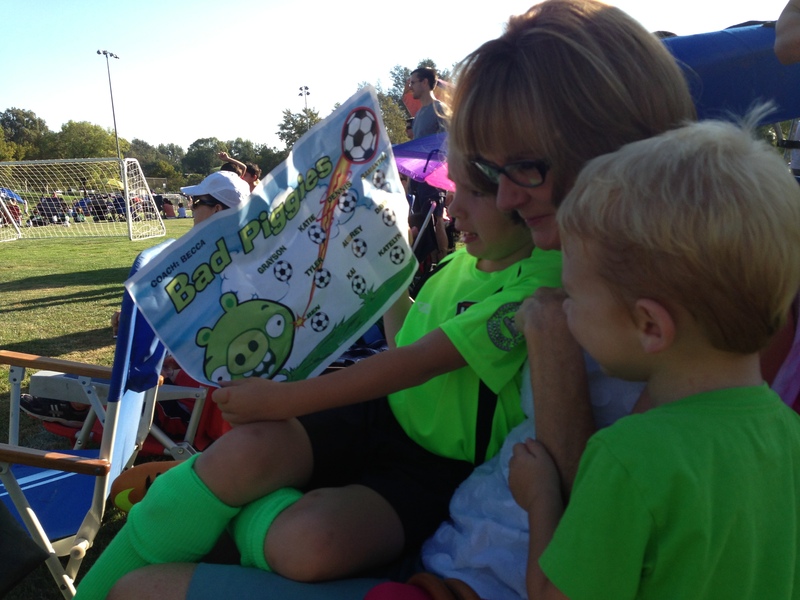 We love our coach, Coach Becca. She surprised us all by having the kiddos’ names put on their jerseys, which was totally an extra gift as no other team I saw had those on their jerseys. She also had precut matching hair ribbons for the girls on the team. I adore Becca’s enthusiasm, and she also played through college. 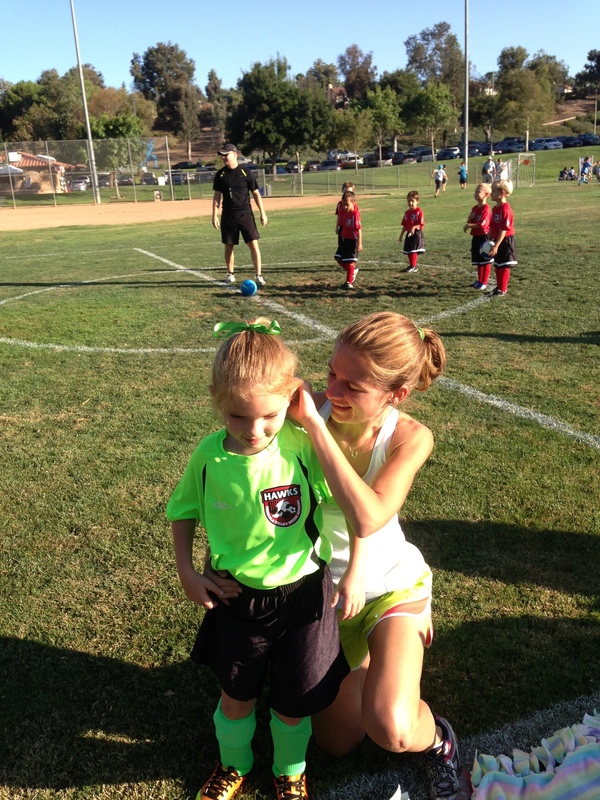 I think Katie is going to learn quite a bit this season! We are the Bad Piggies! Love it! 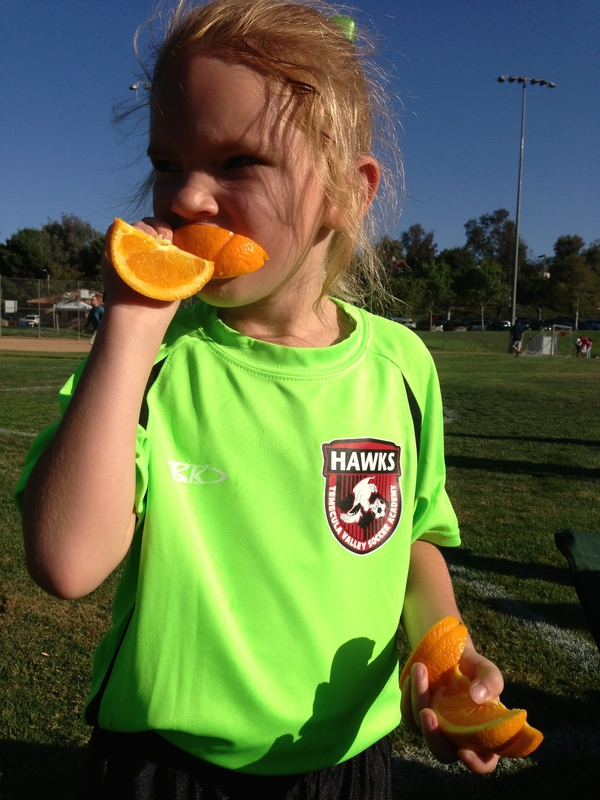 Halftime oranges, keeping it old school. Love that, too. Working on inventing a low calorie, no flour, no refined sugar apple quick bread recipe. It was tasty and satisfied the baking itch, but I also wanted a way to intensify the apple flavor. We did use our homemade applesauce and chopped apples, but I was eager for something more robust. And today: the team is on the hunt at the store for as many apple varieties as we can find for our annual apple taste test this week! We ended the day with a swim at the pool and tidying our chicken coop. I am eager for the weather to turn, but we might have a few more weeks to go. 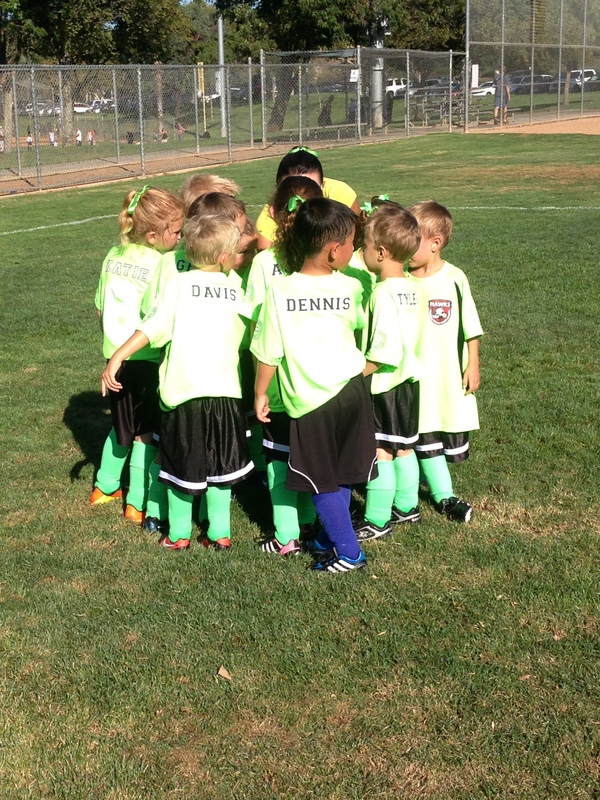 Still, we’re breaking out our autumn units at the McGaugh Academy and that makes me happy!